A Programme Advisory Board composed of international experts advises the Haus der Kulturen der Welt in the thematic development of its programme. The Haus receives valuable additional stimulus through its active involvement in a network of cultural organizations around the world. 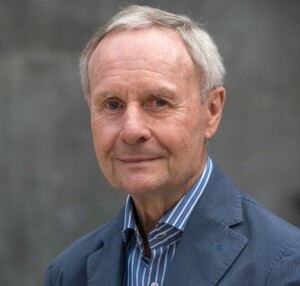 After completing his PhD in European Intellectual and Social History at Harvard (1977), Clifford joined the History of Consciousness Department at the University of California. 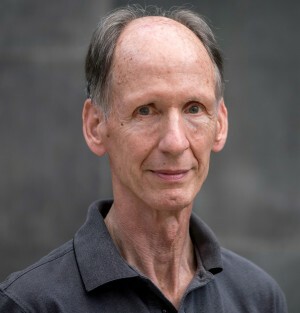 He has held visiting professorships at Yale, The Ecole des Hautes Etudes en Sciences Sociales in Paris, University College, London, the Freie Universität in Berlin and Stanford University. Clifford is an important historical critic of European systems of thought, particularly the concepts of “culture,” “man,” the “primitive,” and the “exotic”. 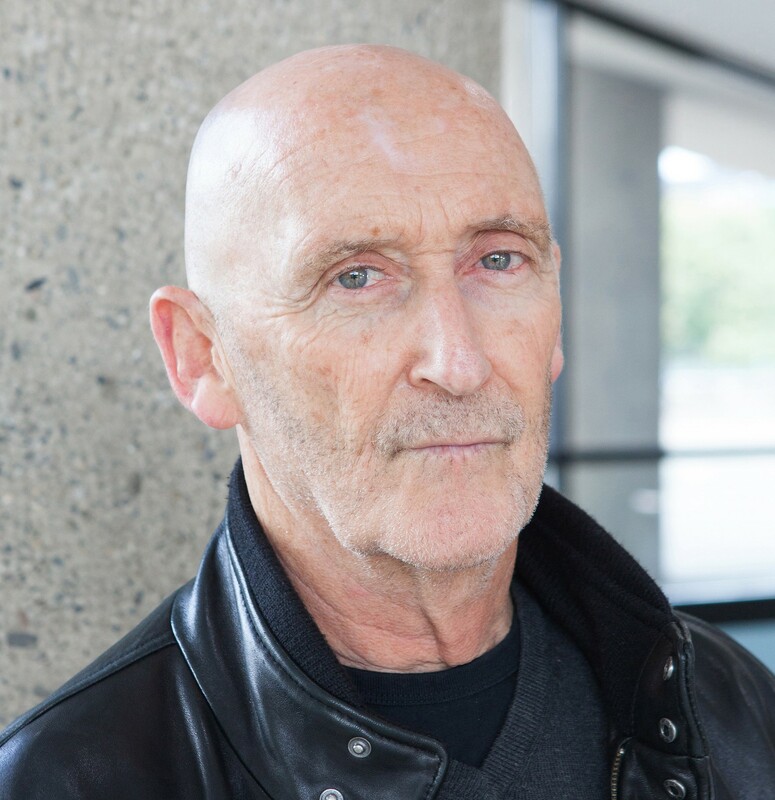 Over the years, Clifford’s research and teaching has combined perspectives from history, literary analysis, anthropology and cultural studies, as well as drawing on contemporary poetics and museum studies. With books like Writing Culture: The Poetics and Politics of Ethnography (1986) and The Predicament of Culture: Twentieth-Century Ethnography, Literature, and Art (1988), he played a central role in the debates of the mid-80s that changed fundamentally anthropological research practices and intellectual dispositions. Since then Clifford has written influential works on issues related to indigeneity, globalization, museum studies, literary and visual studies. He founded the renowned Center for Cultural Studies, University of California at Santa Cruz and is a member of the American Academy of Arts and Sciences. Clifford continues to work on issues related to indigeneity, globalization, museum studies, literary and visual studies—all in cross-cultural translation. David Theo Goldberg was born in South Africa and studied philosophy and economics in Cape Town and New York. He taught at a number of universities before being named Director of the University of California Humanities Research Institute in 2000. Goldberg has researched and published widely, on subjects ranging from political theory, law, and society to critical race theory and racism, cultural studies, gender studies, and ethnic studies. 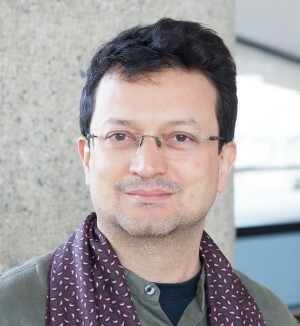 Ranjit Hoskoté is a poet, cultural theorist and curator. He has authored 30 books including poetry collections, volumes of art criticism, translations, and studies in cultural history. His essays on art, architecture, literature, and the politics of culture have been published in international journals and anthologies. His key research interests include the history of transcultural encounter and the possibility of a critical, insurgent cosmopolitanism. Hoskoté co-curated the 7th Gwangju Biennale (2008) and was curator of India’s first-ever national pavilion at the Venice Biennale (2011). Sunjung Kim is the President of the Gwangju Biennale Foundation. Prior to joining the foundation she was director of the Art Sonje Center, Seoul, and curator of the REAL DMZ PROJECT, which engages issues surrounding the division of Korea. From 1993 to 2004, Kim was the chief curator at the Art Sonje Center, Seoul, and in 2005 was Commissioner of the Korean Pavilion at the 51st Venice Biennale. 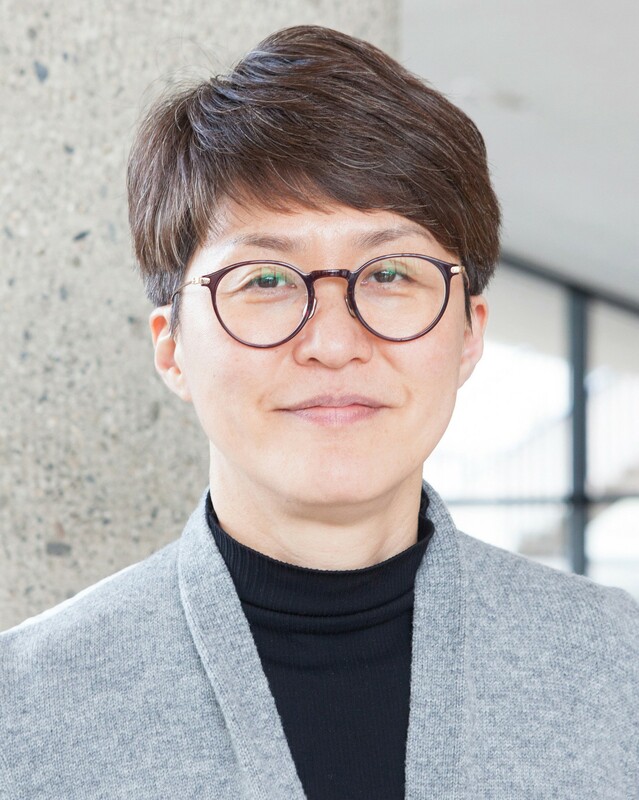 Kim was Artistic Director of Media City Seoul (2010), Artistic Co-Director of Gwangju Biennale (2012), and Artistic Director of ACC Research & Archive in Asian Culture Center in Gwangju (2014-2015). Hansjürgen Rosenbauer studied political science, sociology, and German studies in Frankfurt am Main and New York. He has worked as a journalist and program host for various German radio and television broadcasters, including as head of the foreign desk and director of culture, science, and education programming at WDR. He was director of Ostdeutscher Rundfunk Brandenburg from its founding in 1991 until its fusion with Sender Freies Berlin in May 2003. He served as president of INPUT (International Public Television Screening Conference) and as professor at the Academy of Media Arts Cologne. Taiye Selasi holds a BA in American Studies from Yale University and an MPhil in International Relations from Oxford. In 2005 she published the seminal essay Bye-Bye, Babar (Or: What is an Afropolitan? ), sparking a movement among transnational Africans. 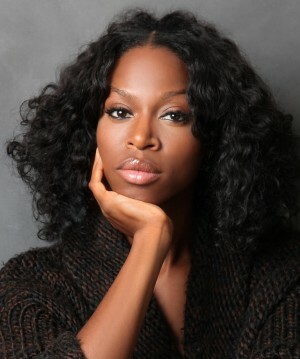 In 2013 Selasi’s debut novel, the New York Times bestseller Ghana Must Go, was selected as one of the 10 Best Books of 2013 by the Wall Street Journal and The Economist. In the same year, Selasi was among the authors named on Granta magazine’s once-in-a-decade list of Best Young British Novelists. Her 2015 TED talk, Don’t Ask Where I’m From; Ask Where I’m a Local, has reached over two million viewers, redefining the way a global society conceives of personal identity. Mustafa Hussain Shabbir is Senior Curator at the National Gallery Singapore, where he currently heads the curatorial team overseeing Between Declarations and Dreams: Art of Southeast Asia since the 19th Century, a long-term exhibition that surveys art about the region from the 19th century to present day. He curated Sea State featuring artist Charles Lim for the Singapore Pavilion at the 56th Venice Biennale. Much of his work at the Gallery involves meditating upon how time and the modern transact in Southeast Asia. From 2007 – 2013 he was Curator at the National University of Singapore Museum (NUS Museum).In 2013, he curated In Search of Raffles’ Light - An Art Project with Charles Lim, a three-year collaboration with the artist that tracked the immaterial, mundane and irreconcilable traces surrounding Singapore’s fractured relationship with the sea. Mustafa writes often, at times about the methodological considerations for the rethinking of curatorial practice in Singapore.